One of the most damaging deals in Apple history. November 21, 1985: Following Steve Jobs’ departure, Apple comes close to signing its own death warrant by licensing the Macintosh’s look and feel to Microsoft. The deal, now looked upon as disastrous, kind of (kind of!) made sense at the time. 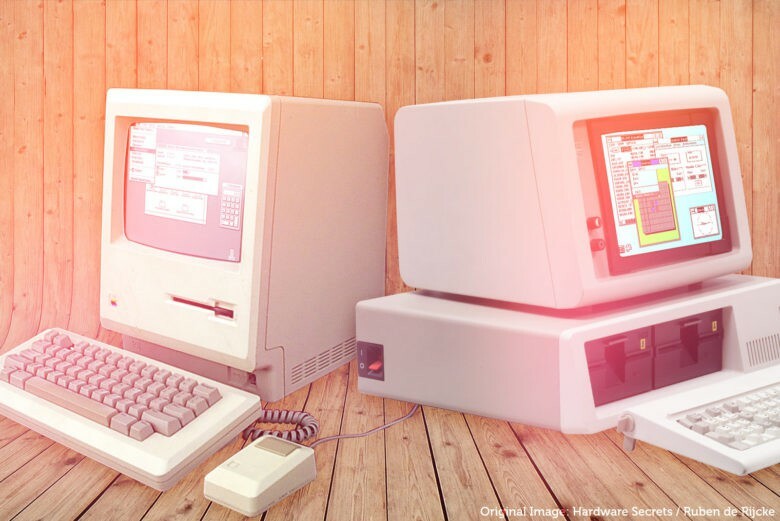 The Macintosh hadn’t set the world on fire from a sales perspective. Gates was an Apple developer at the time, with his two most successful programs being Excel and Word for Macintosh. He thought Apple should adopt what would become the Windows strategy, by licensing Mac OS to third parties. Apple refused to do this, believing that companies serious about software should also build their own hardware. As a result, companies like Digital Research began building Mac clones. Apple was able to fight off the Digital Research challenge, but Microsoft had more going in its favor. You could make the case that Apple needed Microsoft’s software more than Microsoft needed Apple’s hardware. Under the deal, Microsoft agreed to continue to develop Word for Mac. The company also agreed to delay the arrival of Excel for Windows until October 1, 1986. This pact between Cupertino and Redmond proved disastrous for Apple. While it produced the desired effect of buying short-term peace, it set the scene for Apple’s troubled 1990s. It also paved the way for Microsoft’s subsequent dominance of the software industry. Relations soured a couple of years later when Windows 2.0 arrived, looking far closer to the Macintosh interface than the original Windows. Apple alleged that Microsoft copied 189 different design elements illegally — only for Judge William Schwarzer to rule that the interface elements for the new Windows were covered by the existing license between Apple and Microsoft.